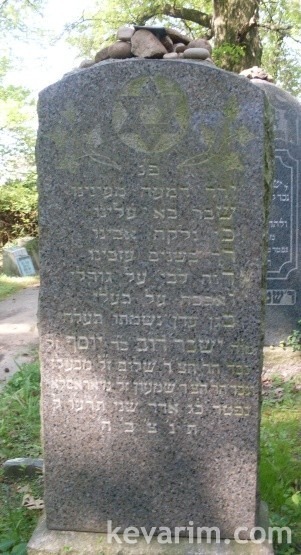 The Rav was a great grandson of both the Sar Shalom of Belz and Rebbe Shimon Mariles of Yaroslav. I this a brother to Reb Shimon buried in the background? Yes. You can check the index. That’s what I did.